Sean Rafferty's drivetime guests include British violinist Tasmin Little. One of the best-loved figures of classical music, she celebrates her 50th birthday today. 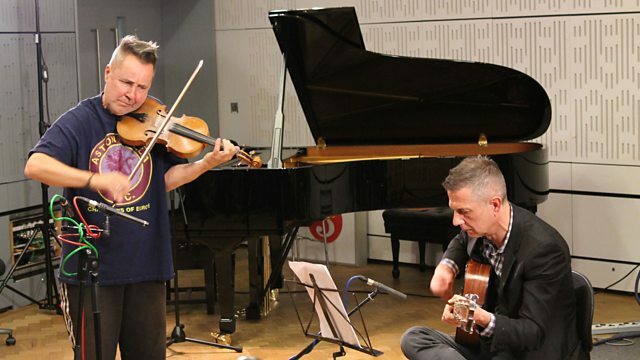 Plus live music from jazz band Hot Sardines, pianist Kirill Gerstein and violinist Nigel Kennedy. Conductor: Rudolf Kempe. Orchestra: Royal Philharmonic Orchestra. Choir: I Fagiolini. Conductor: I Fagiolini.